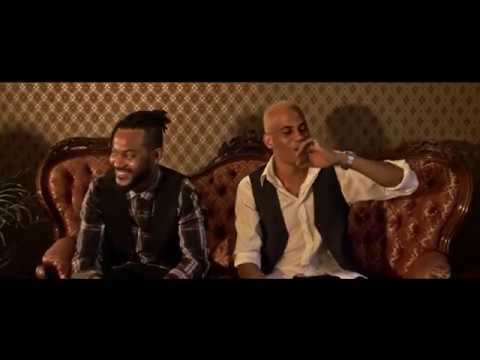 IamJoJoFly comes out with new video release for his song Life De Rêve. This song is about the dream life what you can live and enjoy! Imagine a dream, where you have everything you have ever wanted, nice cars, big houses and castles with your close friends and family. JoJo Fly is a Hip Hop Artist from Gothenburg, Sweden which is a wonderful city as he says. This is his first rap music video in French, that he and his brother has made together during the summer. You will be hearing from JoJo Fly more as the Part 2 is being worked on right now!